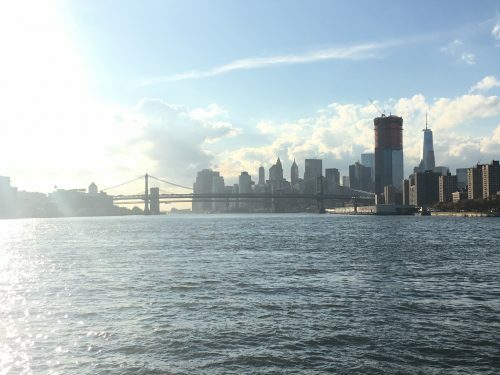 Tucked away in the northern tip of Brooklyn, there is a hub for creatives where creativity and innovation flows freely. 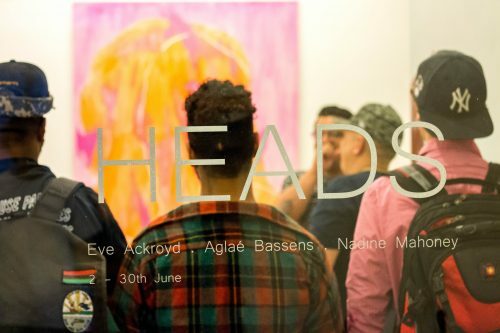 Where artists and entrepreneurs alike gather to manifest their vision and collaborate with their counterparts. Where locals find peace to fuel their focus and manifest their vision. From an outdoor event space to a fine-art gallery and 150+ studio and office spaces, Java Studios (252 Java St) has emerged as platform for creation, owned and operated by artists. As artists themselves, the owners at Java have worked hard to provide space and opportunities to like-minded people. From architects to writers, designers to painters, and non-profits to small businesses, the inhabitants have a diverse range of focus. And it’s this diversity that sets Java apart from similar workspaces-it’s not the studios, amenities, or affordability-it’s the surrounding inhabitants who become neighbors, collaborators, sources of support and inspiration. Art cannot be created in a vacuum-it both reflects and regards the world around it. To be inspired is to be connected, and that’s what Java provides. In keeping with the larger Java ethos, the physical space has been designed to fit the needs of the its occupants. Unlike other communal workspaces, the studios at Java are private and individualized-your work environment is entirely customizable, and the shared amenities are there to support your needs. The Java Project-a fine-art gallery on the first floor-presents new exhibitions each month, and also features inhabitants’ work. Other amenities include an outdoor spaces, a conference room, slop sinks, WiFi and utilities, package reception, and an on-site handyman, all of which are free and readily available. The outdoor venue, Java Outback, has been revamped in anticipation of the many upcoming events. 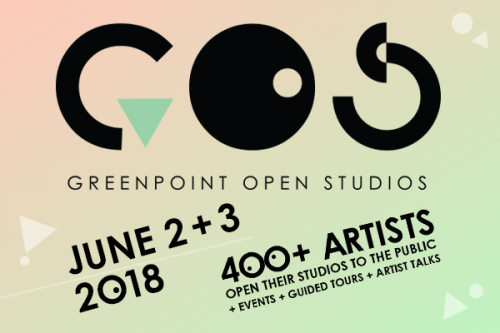 For the third year in a row, Java will again host the 2018 Greenpoint Open Studios launch party. The creative spirit and community, along with Java’s support of small businesses, make it the perfect place to kick off a weekend of GOS. We hope you’ll join us for a weekend of art and community! Find more details and RSVP for the launch party here! We are gearing up to immerse ourselves in local art and can’t wait to kick it off in Java Studios (252 Java St) Friday (6/1) night! From 7:30-11:30PM, we will be weaving around the three floors of art studio spaces and checking out the gallery show inside The Java Project. 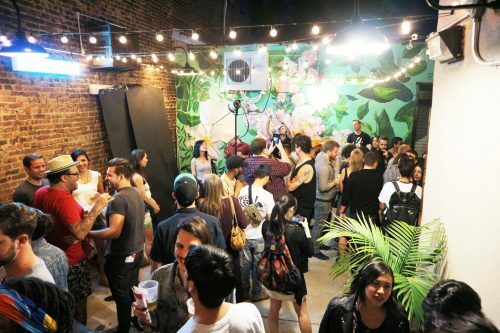 Outside, there will be live music, video projections, performance art, and a bar stocked with beer by Greenpoint Beer & Ale and wine supplied by Palinkerie. Forecast is looking drizzly but that’s not gonna stop us from splashing around outside underneath Architensions’ iridescent Dikhroos tent, built in collaboration with the owners of Java, who are artists themselves. 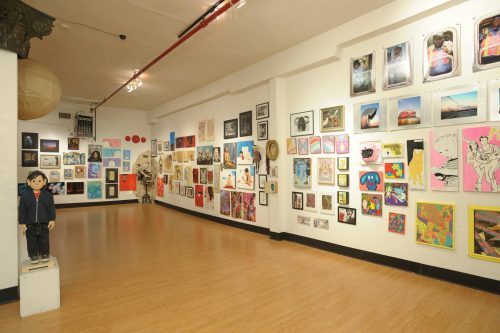 It’s going to be an art-filled weekend with Greenpoint Open Studios and The Morgan Fine Arts and Film Center is making it really easy for everyone to visit the studios in the eastern end of the neighborhood. 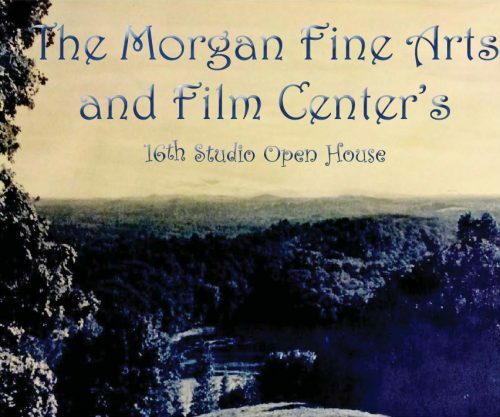 For its 16th Annual Open House this Saturday, June 2nd, from 12PM-1PM, there will be a free car service to bring people to the building location at 649 Morgan Ave where there will be 20+ artists opening up their studios to the public. As icing on the cake, there will be FREE hors d’oeuvres, beer, and wine for all guests. 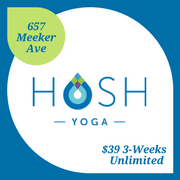 This weekend, Saturday June 2nd and Sunday June 3rd! 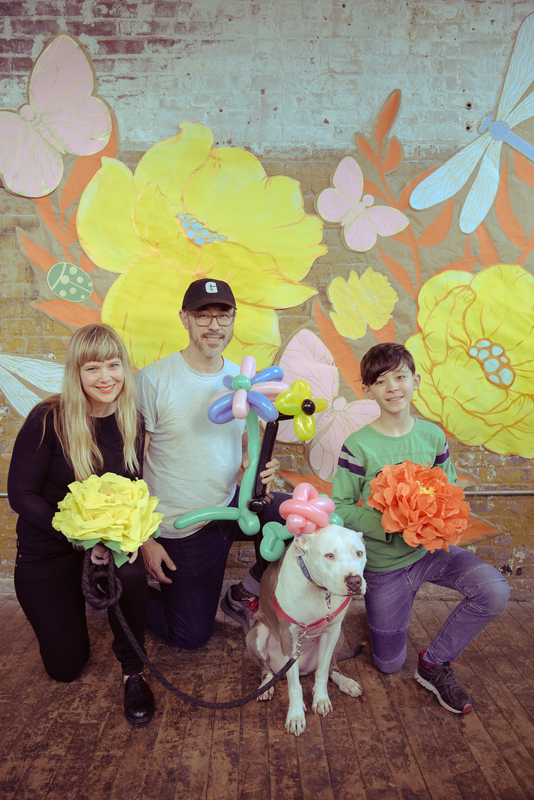 Greenpoint Open Studios is returning with 400 artists who will open up their studios to showcase their work and engage directly with visitors. 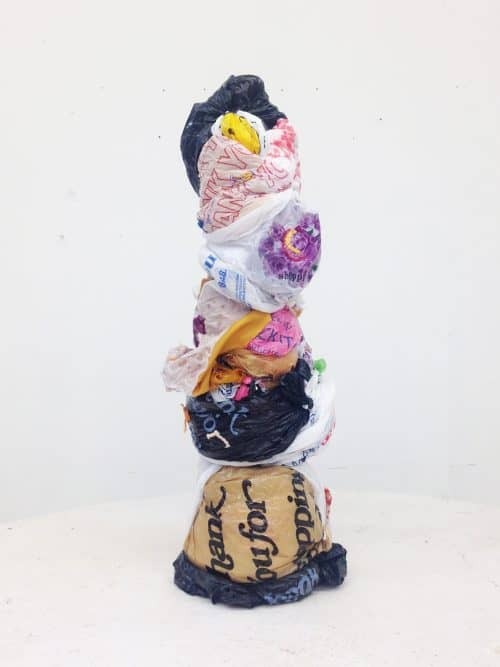 This uncurated event is free, open to the public, and includes a lineup of events starting with a launch party at Java Studios on Friday, June 1st (7:30PM-11:30PM), followed by two days of open studios (Saturday June 2nd & Sunday June 3rd from 12-6pm), and ending with a wrap party on Northern Territory’s beautiful roof. Call For Neighborhood Galleries! 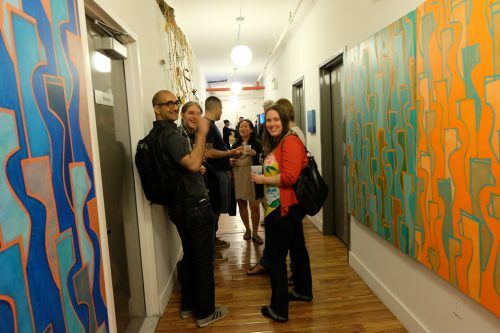 Sign Up For The Next Greenpoint Gallery Night! 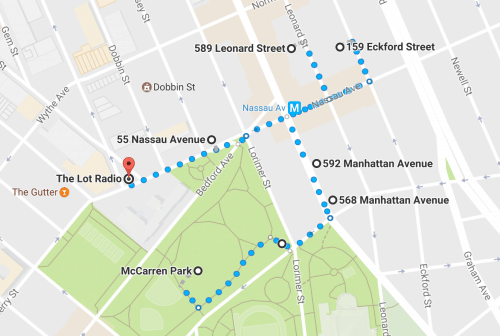 Call for neighborhood galleries! 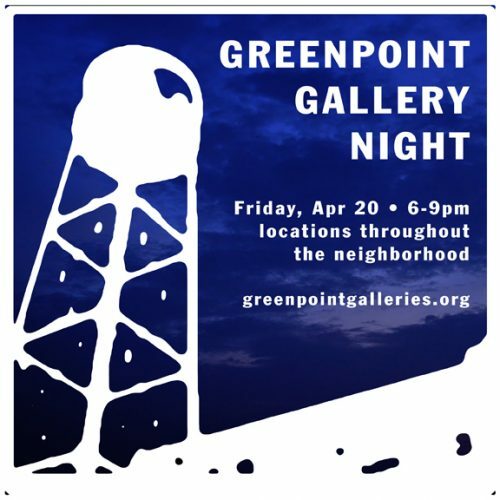 Sign up by Monday 3/26 to participate in the next Greenpoint Gallery Night: Friday, April 20th, 6-9pm. Email Scott Chasse of Calico at [email protected] to get on the list. 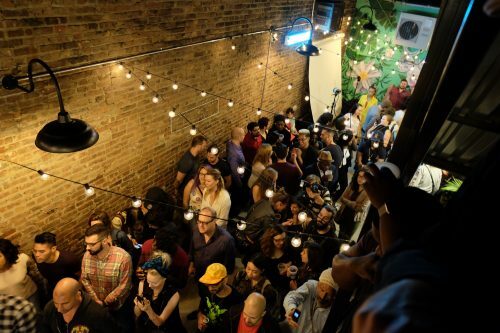 Twice a year, neighborhood galleries stay open late on a Friday evening for this voluntarily organized gallery crawl. Visit www.greenpointgalleries.org to learn more. 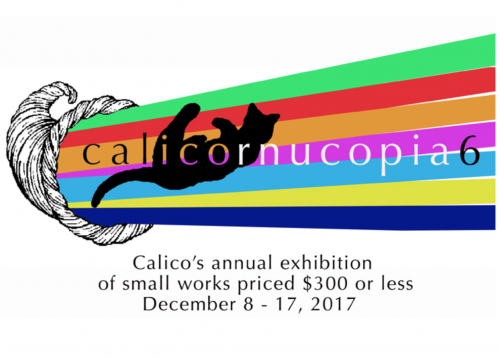 Tonight is the opening party for the 6th annual CALICORNUCOPIA at Calico Gallery at 67 West St. Featuring over 100 works of art by over 30 artists, each piece is priced at $300 or less. Some works are priced as low as $40 and mediums include sculpture, photography, painting, printmaking, drawing, and collage. 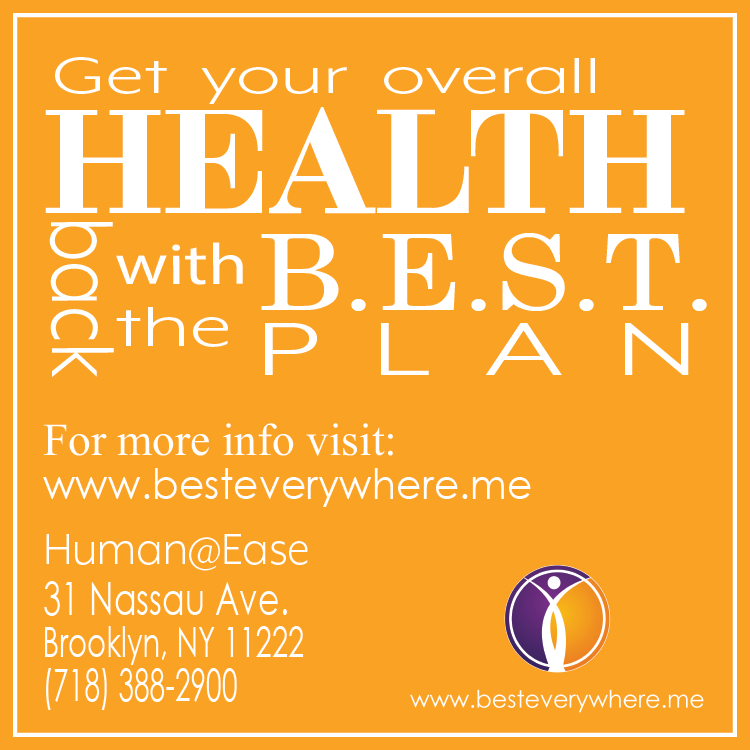 For more information and a list of contributing artists, visit CalicoBrooklyn.com. It’s a full moon this weekend, y’all. So embrace your best self and stay optimistic and support the local arts community, ya feel? what sometimes feels stable and forever may be gone tomorrow, so enjoy today! This open call exhibition is curated by Shawn James and tonight’s selected Best in Show artist wins $200 and a solo exhibition. This show is one night only, across two floors of the gallery, and features a lineup of local bands and musicians including Joe Krzyzewski, Jim Saint-Amour, Hanford Reach, Hoag & the Weasel, Castle Black. Guy Nelson is a Midwesterner, who grew up surrounded by nature. 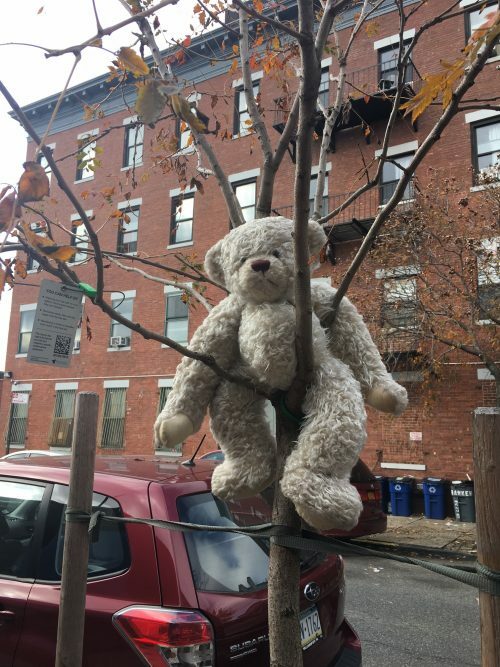 For this reason, he doesn’t romanticize the natural world as a place of transcendence, but sees it as a familiar environment that functions as a kind of Rorschach test; the longer you stare and wonder, the more your mind makes of the twisting branches in the long shadows of a late fall day. 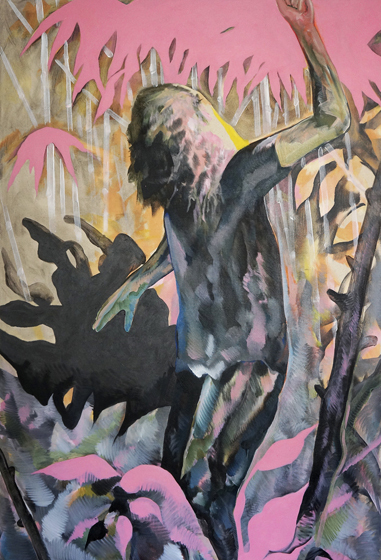 From this close attention, Nelson has created a world of blurred demons and shadowy creatures, myths that emanate from the mouths of old hunters, whether to scare children or just to keep their minds busy while waiting in the brush. Myths in his work speak to a greater truth of the natural world; it is a place both unsentimental and mysterious, where life and death pass with very little care for human context. There is a grim undertone to Nelson’s oft-repeated motifs that, like their subject, tantalizingly suggest meaning before disappearing through the trees like a morning’s mist. Saturday, December 2nd, Byron Westbrook premieres Interval/Forum, his third and final piece as a 2017 ISSUE Artist-In-Residence. 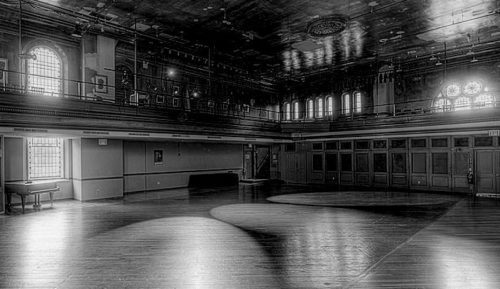 The work completes a series of conceptual environments that collaborate with audience perception and participation, making use of the theatrical setting of Irondale Arts Center to focus and expand the perception of audience presence as a dynamic performance element. The piece experiments with an audience situated in a large stage setting that contains sound design and periodic lighting changes. The installation-as-performance environment incorporates the filmic cut and fade techniques of coordinated light and sound framing gestures used in Interval/Habitat (at ISSUE’s 22 Boerum Theater in April, 2017), while utilizing the color washes and audience illumination explored in Threshold Variations (at Abrons Art Center in September, 2017). The cohesion between these techniques aims to shift the social orientation of space dynamically between levels of “incidental” and “focused.” Sound is approached as architectural, using found sound, sound effects, white noise and contemporary music to create illusory audio design in the space, functioning in conjunction with technical lighting. The piece places an emphasis on both visual and social “afterimages” where there is a cognitive and collective response to abrupt scene changes, allowing room for emergent audience response to the unpredictability of the environment. The performance-as-installation runs from 8 to 10pm. Attendees are encouraged to arrive at any time during the duration of the piece, as well as move throughout the space, enter, and exit freely. Ok guys, this weekend is the last weekend before holiday madness… Thanksgiving is Thursday! Then it’s just holiday parties, and office shindigs, and family dinners… and that’s 2017, folks! Get out there and see some art, why don’t ya? It’s a new moon this weekend, btw. Opening Reception: Friday, November 17th, 7–9 pm. 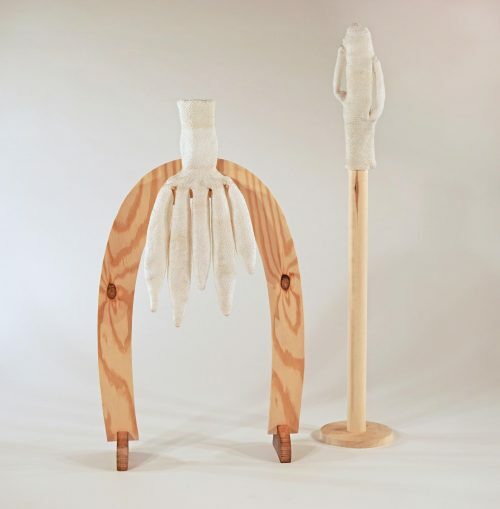 A solo show featuring a new body of sculptural and installation work by Aimée Burg on view in the Main Gallery of Slag from November 17th to December 22nd, 2017. 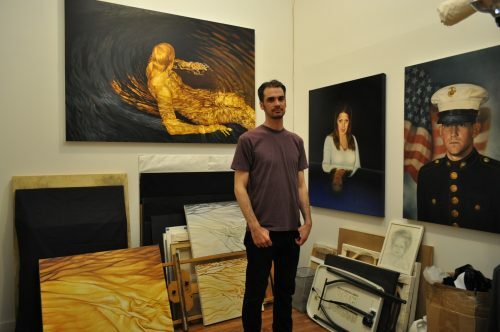 The Other Art Fair by Saatchi Art Makes its NYC Debut in Greenpoint! 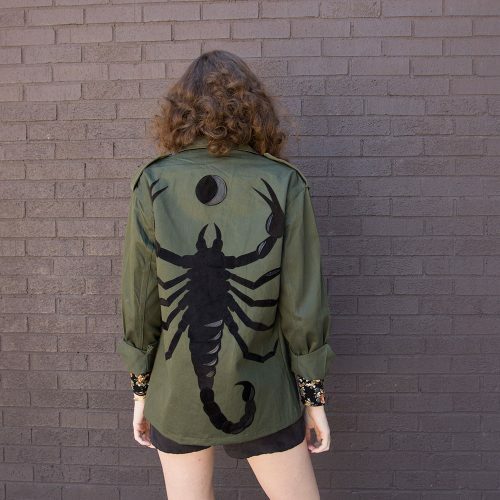 FREE Entry and VIP Preview for Greenpointers! 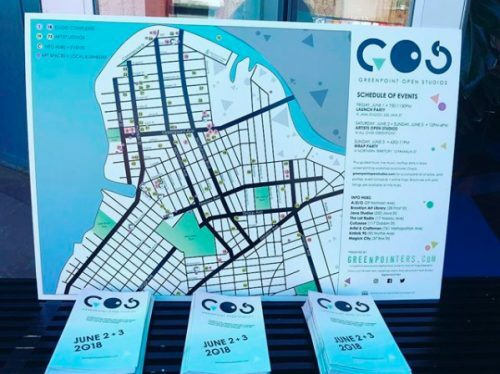 Greenpoint Open Studios (#GOS2017) isn’t the whole art happening in town this weekend. The Other Art Fair, aptly titled, is taking over the Brooklyn Expo Center June 1-4, 2017. Presented by Saatchi Art, this traveling art fair features the very best emerging and undiscovered artists handpicked by a committee of art industry experts. 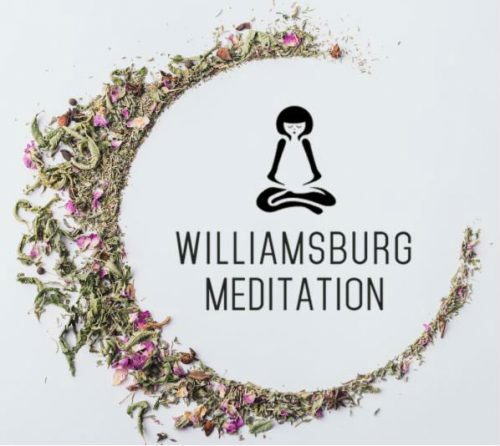 Greenpointers are invited to the VIP Preview TONIGHT (Thursday, June 1st, 5-9:30pm) and also can attend for FREE from Friday (6/2) to Sunday (6/4)! To attend tonight’s VIP Preview, RSVP to [email protected].